We have a Winner! 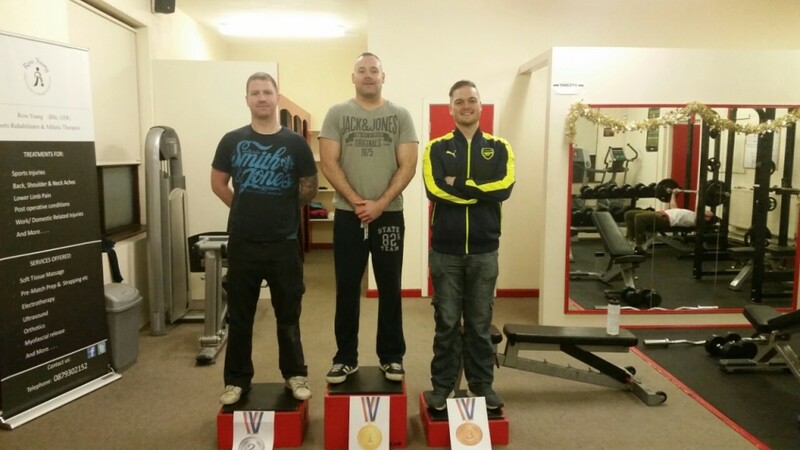 With a combined total of 512km Cycled, Rowed and Ran, John has won our Christmas Triathlon Challenge. Commiserations to second place Jimmy and Third Place Alan. They put in a huge effort and kept John on his toes till the very end. Happy Christmas. 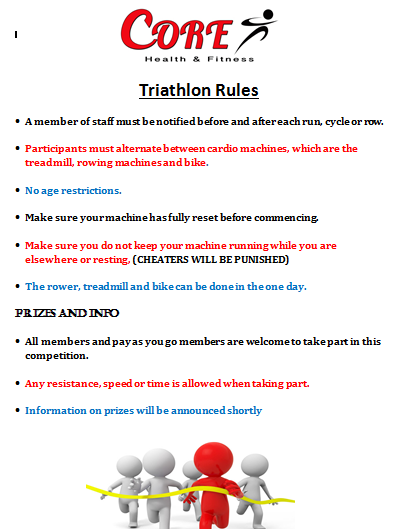 During the month of December, we’re challenging our members to a Triathlon. 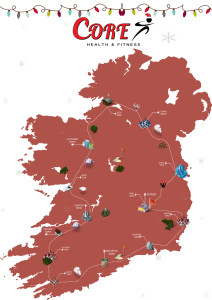 We want you to run, row and cycle your way around Ireland. 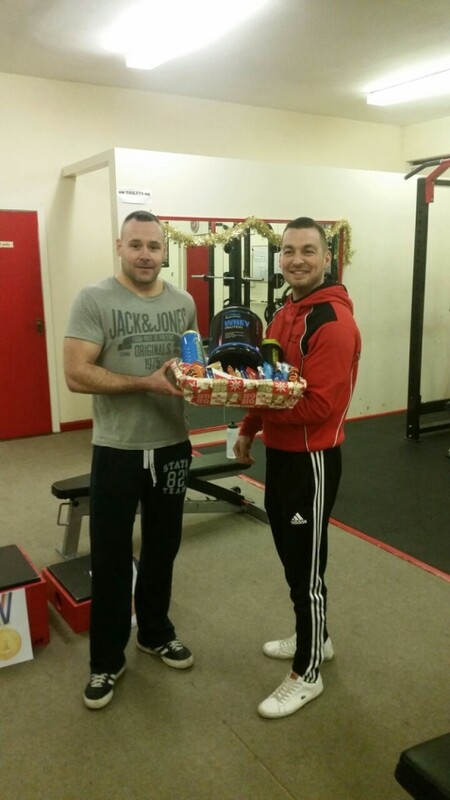 The person that gets furthest by Christmas will win a Hamper stuffed with goodies. 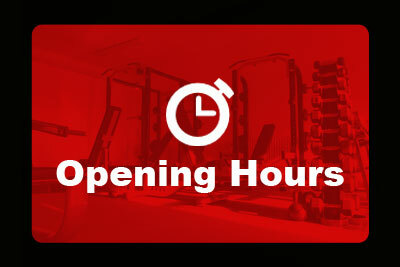 Challenge open to to full members and pay as you go members. Merry Christmas. 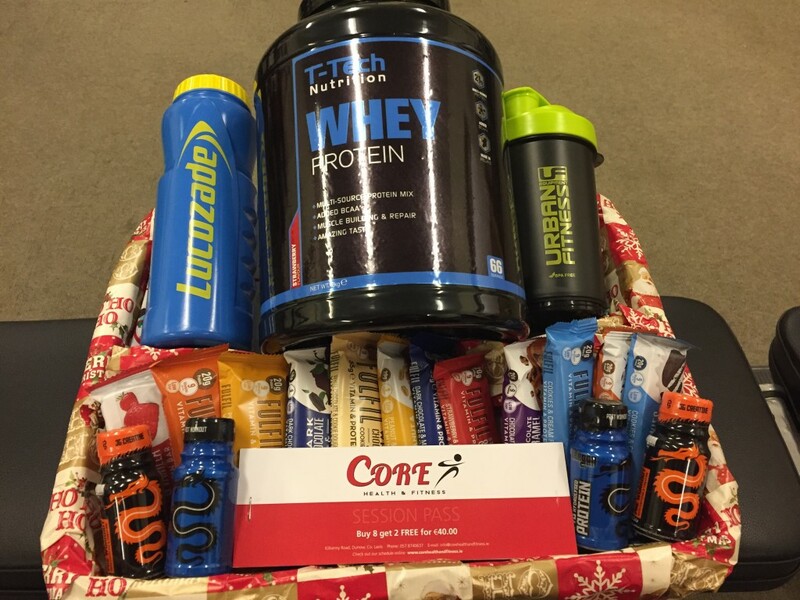 Win this Hamper of Goodies for getting the furthest during the month of December.